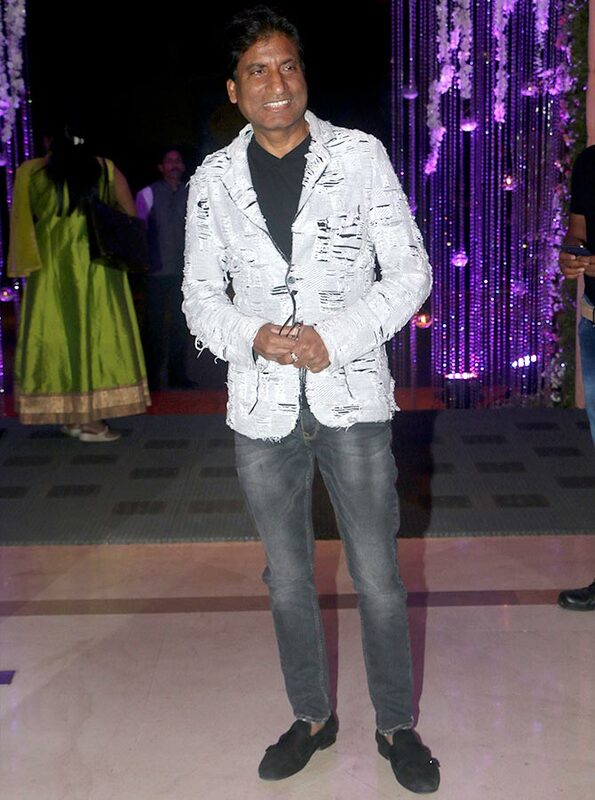 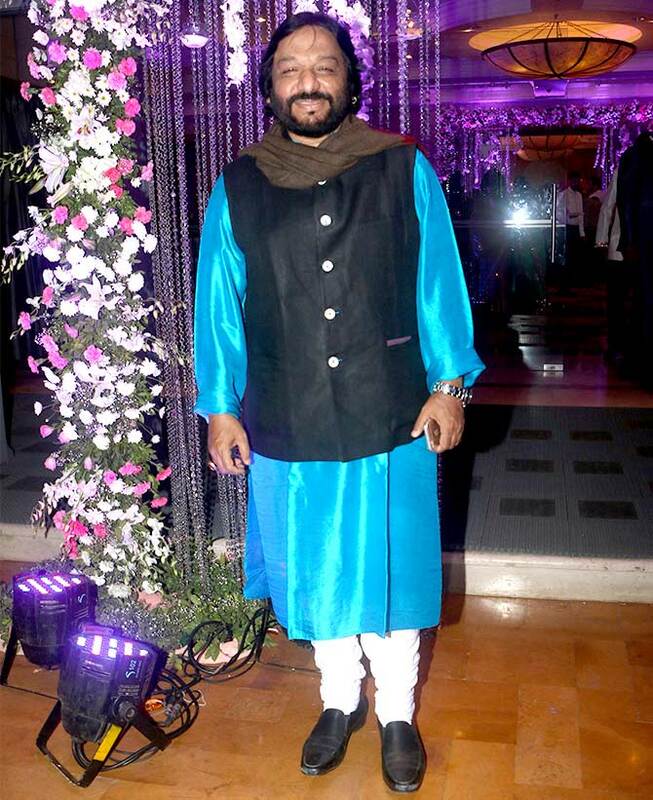 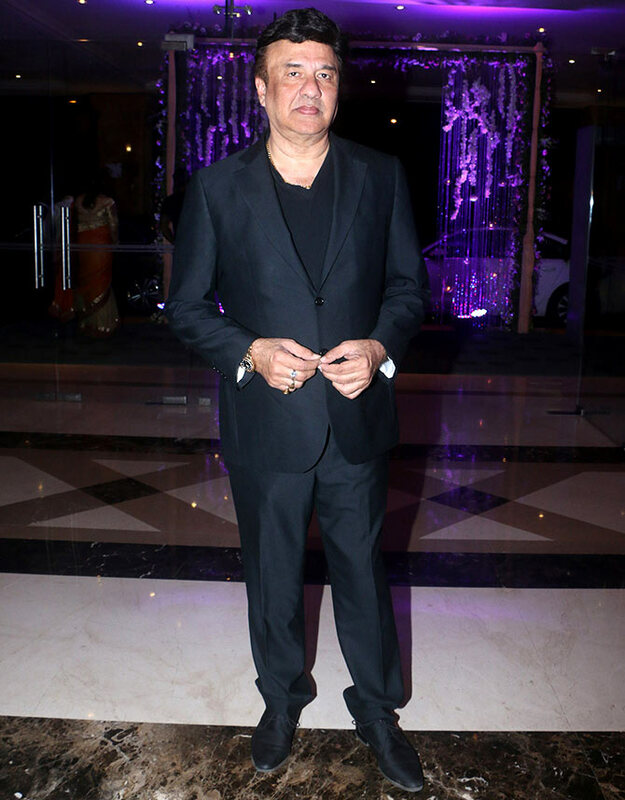 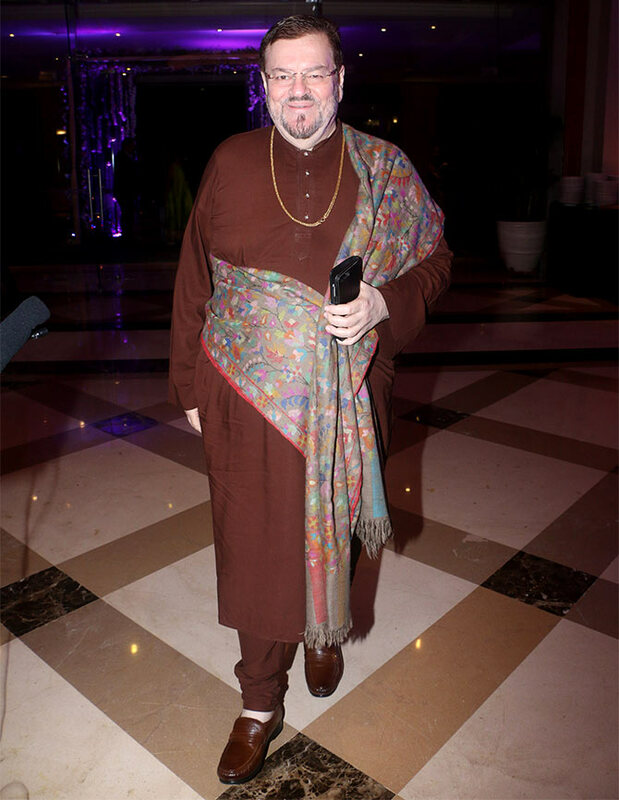 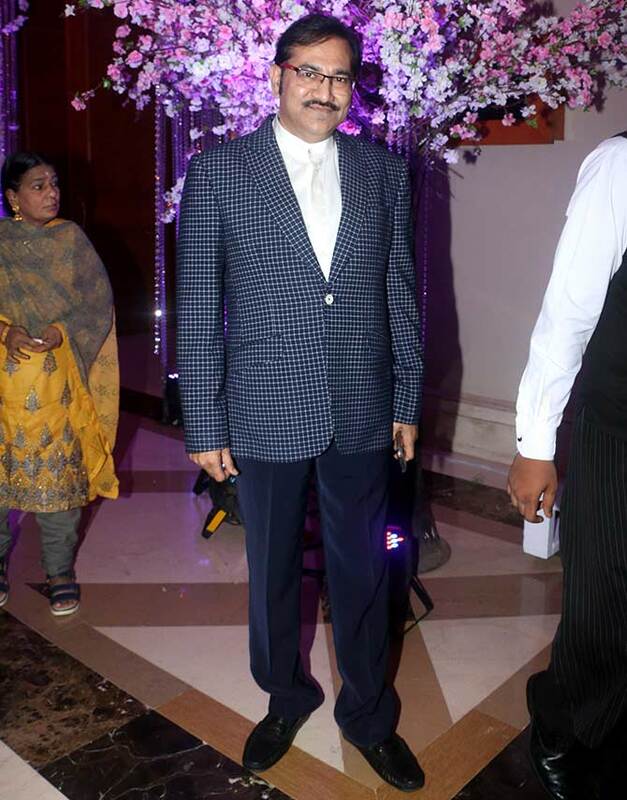 When the late Mahendra Kapoor's grandson Sidhant wed, the music industry made sure to celebrate with him. 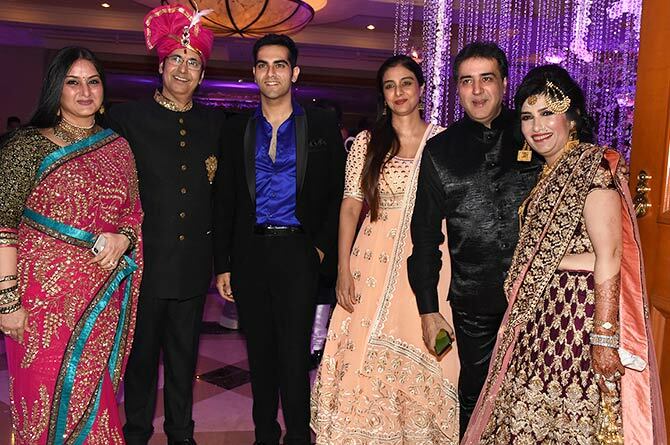 Sidhant -- the son of Ruhan and Neerja Kapoor -- wed Nikhita, and the reception was held at the J W Marriott hotel in Juhu, north west Mumbai. 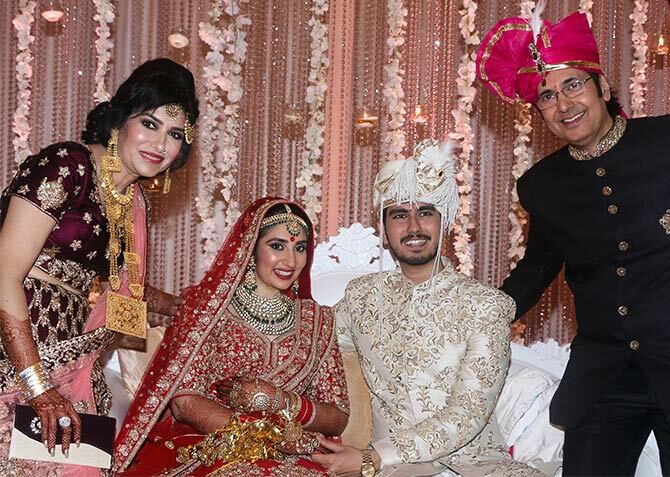 Ruhan Kapoor, Mahendra Kapoor's son, and wife Neerja with the newlyweds, Sidhant and Nikhita. 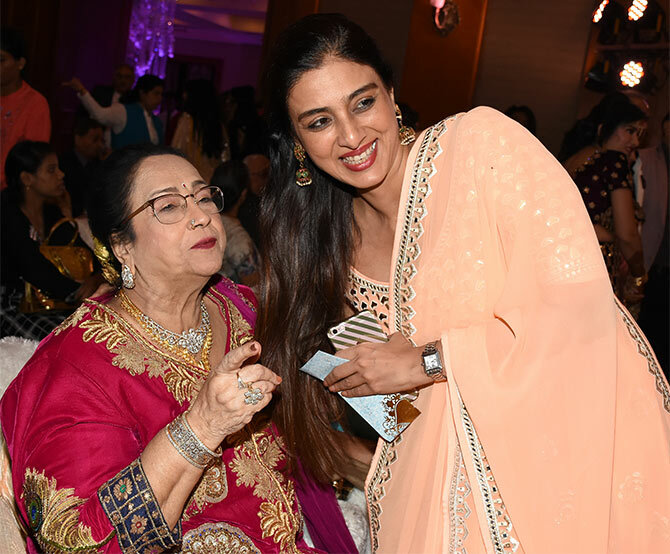 Tabu shares a laugh with Pravinlata Kapoor, Mahendra Kapoor's wife. 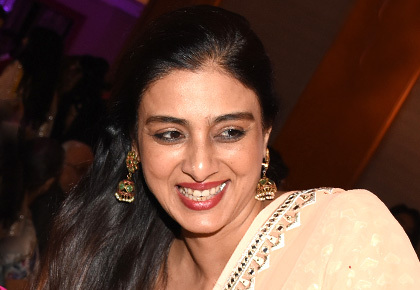 Farha Naaz, Tabu's sister, with her son Fateh Randhawa, centre, Ruhan Kapoor, Tabu, Sumeet Saigal, Neerja Kapoor. 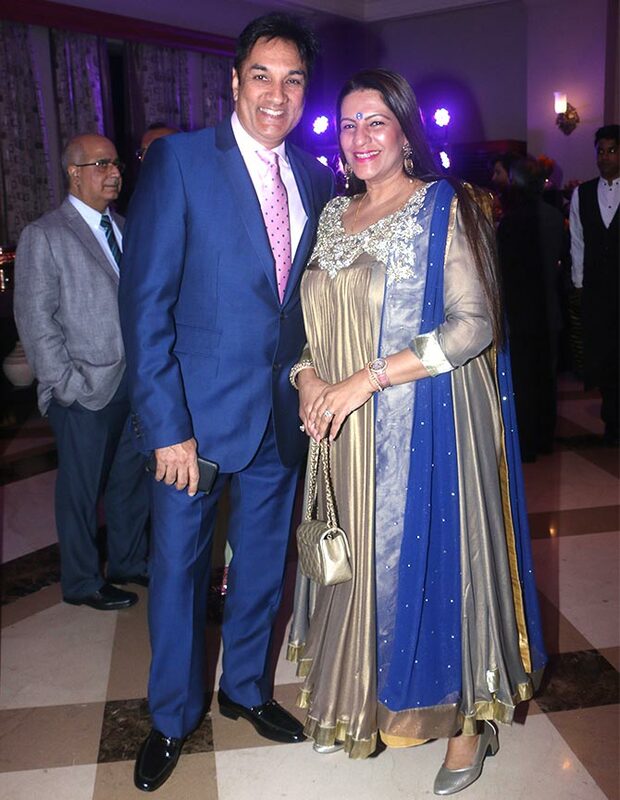 Jaspinder Narula with her husband Man Mohan. 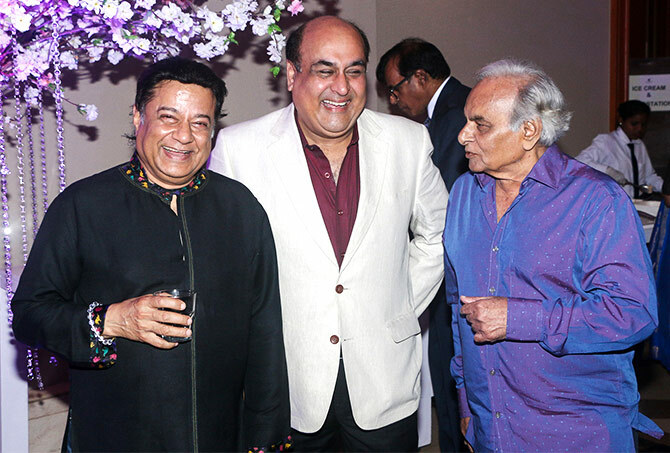 Anup Jalota, Mohammed Rafi's son Shahid Rafi and Anandji Viji Shah of Kalyanji-Anandji fame. 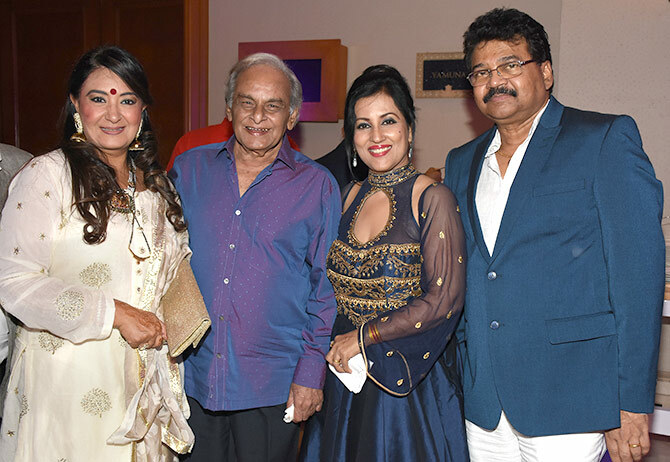 Jaspinder Narula with Anandji, Madhushree and her husband Roby Badal. 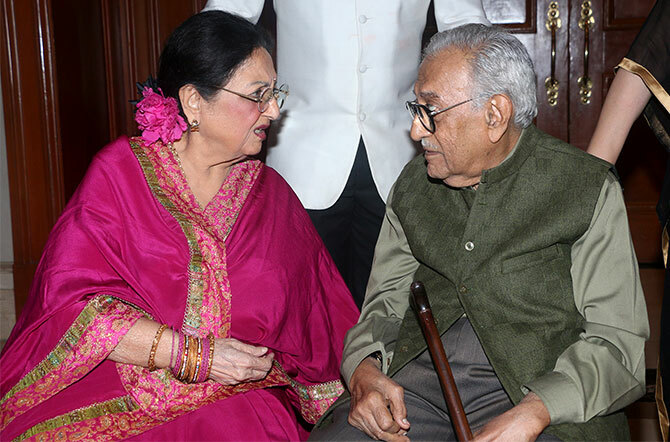 Two legends in one frame: Ameen Sayani and Tabassum. 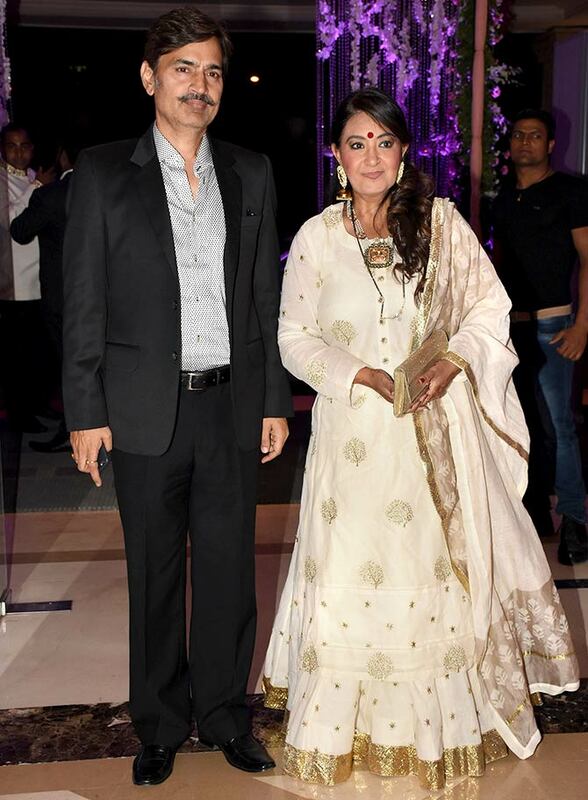 Suresh Wadkar with wife Padma. 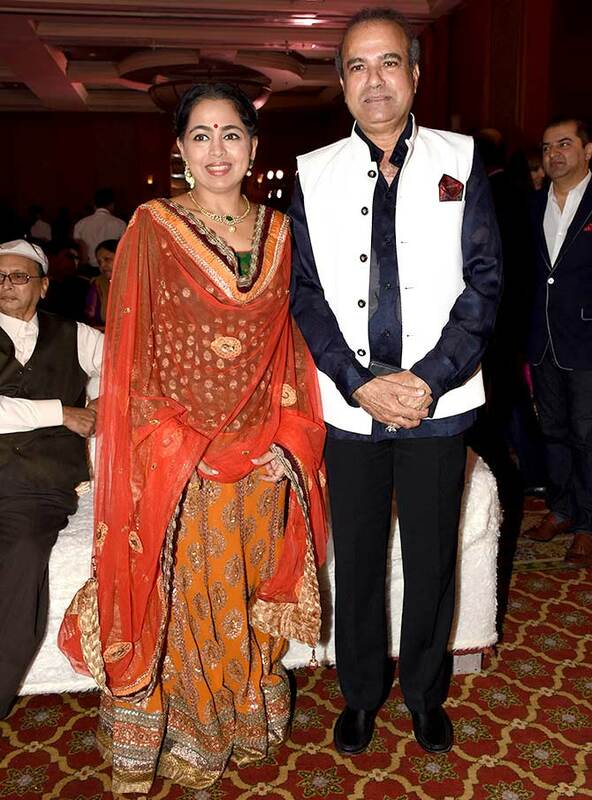 Anju and Jagjit Singh Bhavnani, Ranveer Singh's parents. 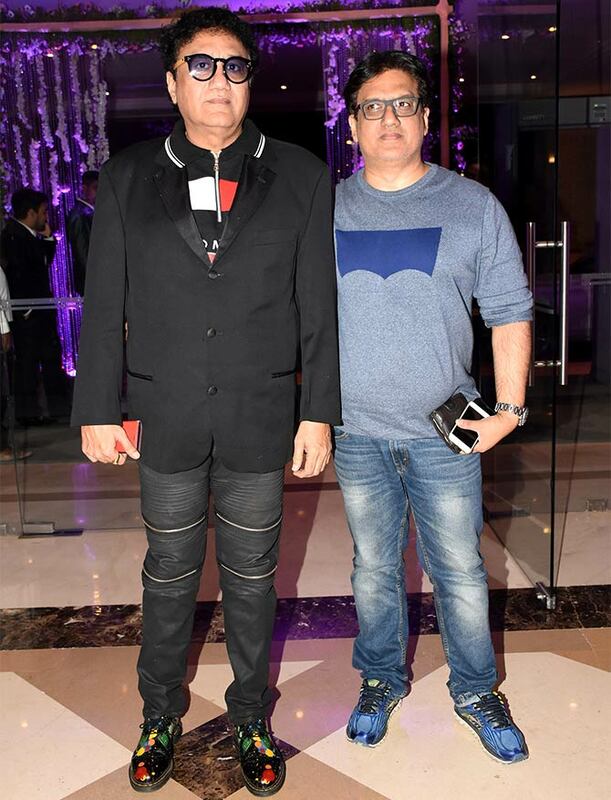 Abu Malik and Daboo Malik, Anu Malik's brothers. 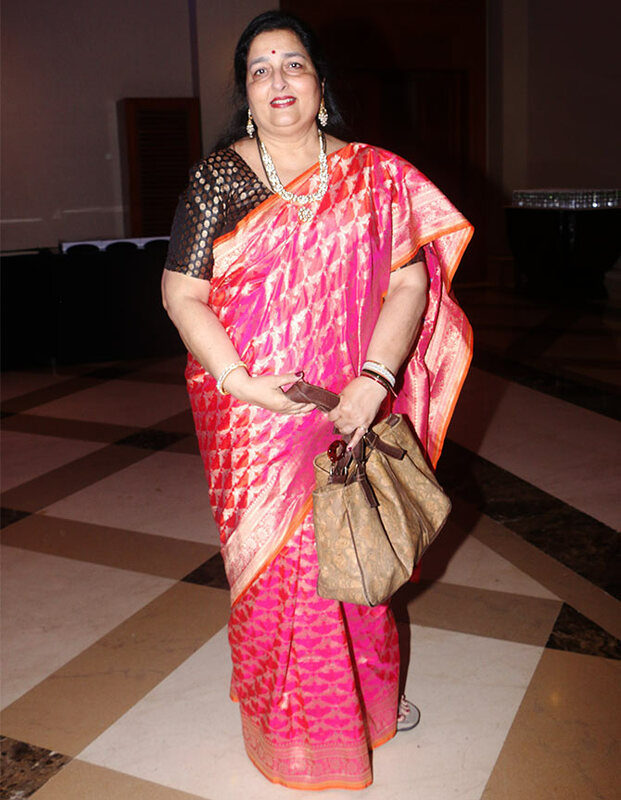 Have you seen her beautiful home?